Our love for “Pi” at FLVS was evident when 92 students came together to celebrate this simple two-letter word on March 14, 2019. “Pi” is the term coined by William Jones in 1706 representing the ratio for the circumference to the diameter. The decimal equivalent for pi begins with 3.14 and it has become a tradition of Math lovers to celebrate “Pi Day” on 3/14 each year. 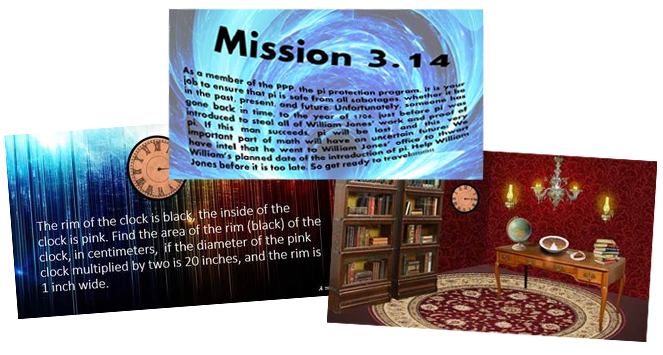 This year, the FLVS Math Club created a Virtual Escape Room to test participants knowledge in the use of pi. Students from elementary to high school collaborated in smaller breakout rooms to solve advanced and beginner level problems. Each breakout room was led by one of our students who make up the Math Club Board of Directors. Participants were equipped with clues and hints to help everyone successfully navigate the challenges. In addition to the Virtual Escape Rooms, participants created their own crazy pie recipes, shared jokes, riddles and memes, and shared their love for pi. One participant was even able to sing a song reciting the first 100 digits of pi. He definitely earned the “Most Impressive Award” of the night. It was a fun night for all! 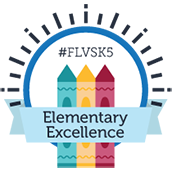 Thank you to our FLVS students, parents, and staff for all your support. We’ll see you again on 3/14 next year! 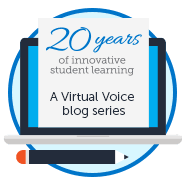 This entry was posted in Student Edition and tagged FLVS Clubs, FLVS Math Club, FLVS Student Activities, Math, Pi Day, Student Activities on March 22, 2019 by Guest Blogger.